During a site migration, multiple blog posts were lost. Enjoy Amanda’s blogs going forward. You can access HERE or from the menu above. 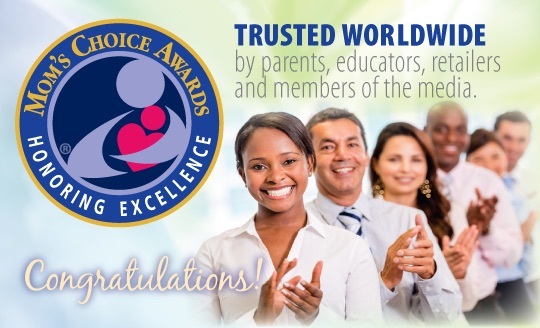 The Mom’s Choice Awards® (MCA) evaluates products and services created for children, families, and educators. The program is globally recognized for establishing the benchmark of excellence in family-friendly media, products, and services. The organization is based in the United States and has reviewed thousands of items from more than 55 countries. It gives us great pleasure to inform you that Bitter Betrayal has been named among the best in family-friendly media, products, and services. Congratulations! Welcome to the official website of Amanda M. Thrasher, author of such works as: BITTER BETRAYAL, The Greenlee Project, The Ghost of Whispering Willow, and of course her fantasy fairy Mischief series. 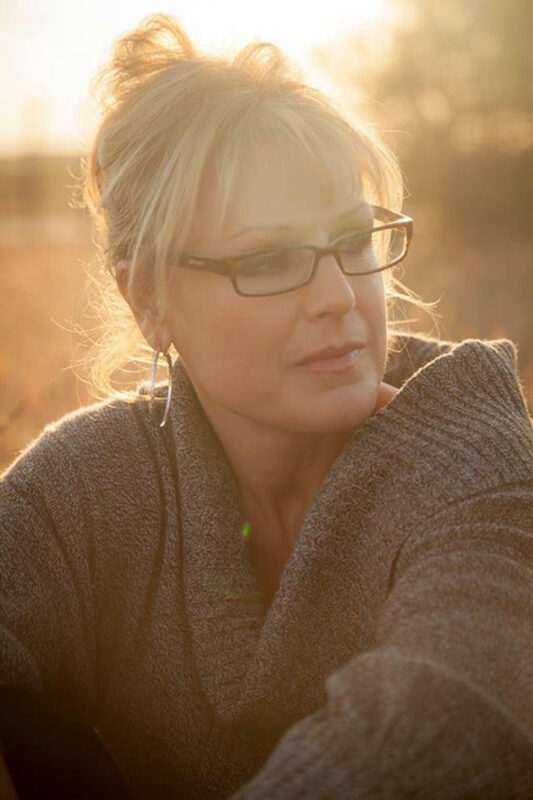 Award-Winning Author Amanda M. Thrasher was born in England, moved to Texas and resides there still. Author of children’s books including picture books, middle-grade chapter books, young adult (YA) novels, and a reader’s theater written for the Texas Municipal Courts Education Center (DRSR) Driving on the Right Side of the Road program, titled What If . . . A Story of Shattered Lives. She conducts workshops, writes a blog, and contributes to an online magazine. 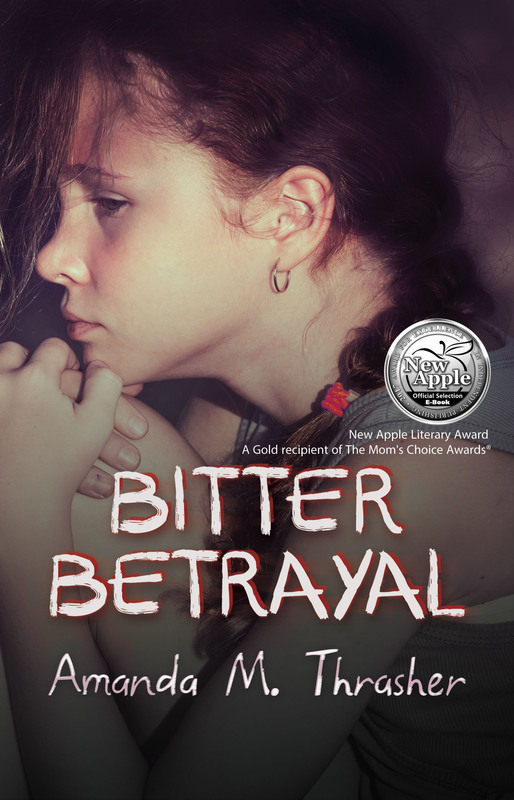 Amanda is a multiple Gold Recipient of the Mom’s Choice Awards®, an International Book Award winner, and an NTBF winner. The Greenlee Project is The Readers’ Favorite International Book Award for YA – Social Issues. 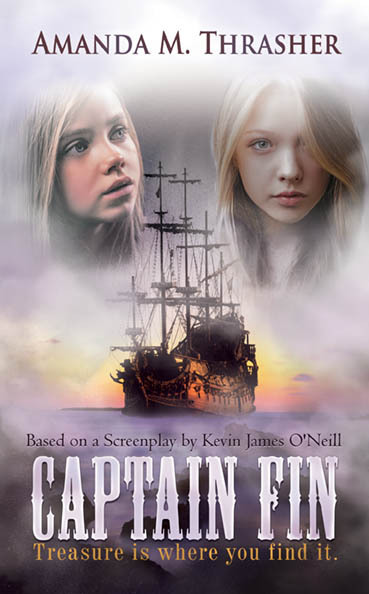 Mom’s Choice Awards® in YA, General Fiction, and NTBF YA and General Fiction award. As Chief Executive Officer of Progressive Rising Phoenix Press, an independent publisher founded by authors, she assists authors with their work and continues to write. Titles are never out of stock when ordered through the website cart and receive a 25 % discount – click covers. “What If” was written specifically for the Texas Municipal Education Center, Texas Department of Transportation’s D.R.S.R. (Driving on the right side of the road) program. All other titles click any cover for purchase options.